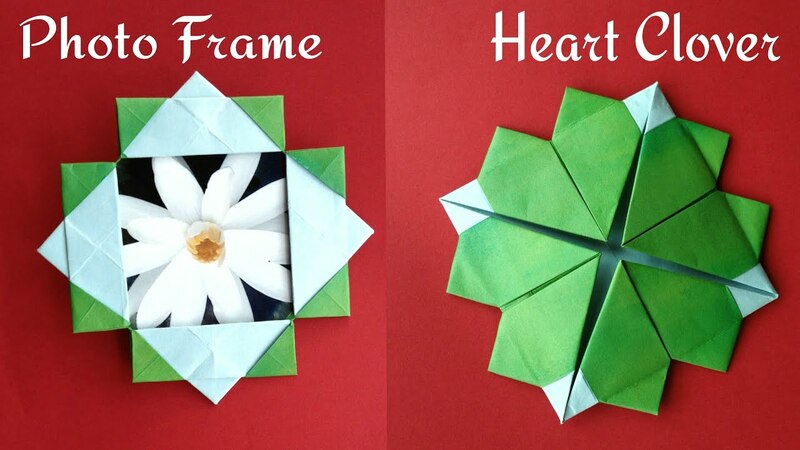 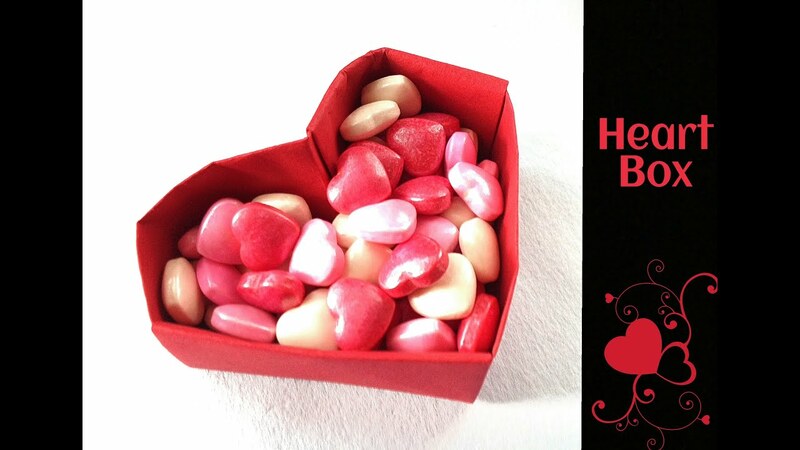 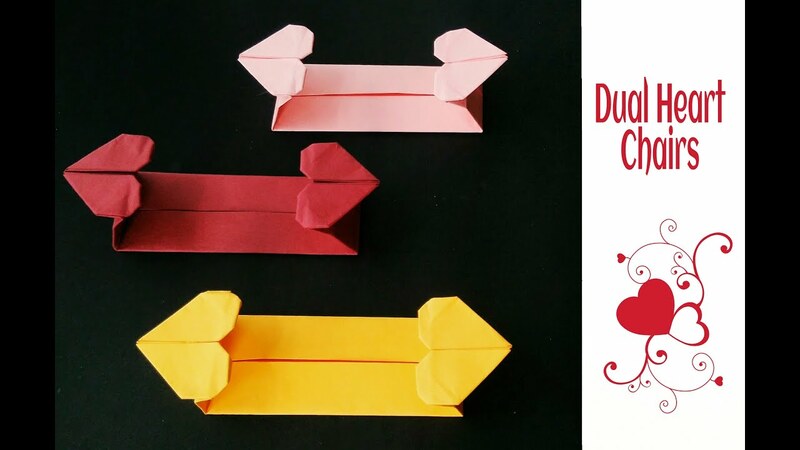 Origami Paper – “Dual Heart ♥ Box  ” – Valentine special. 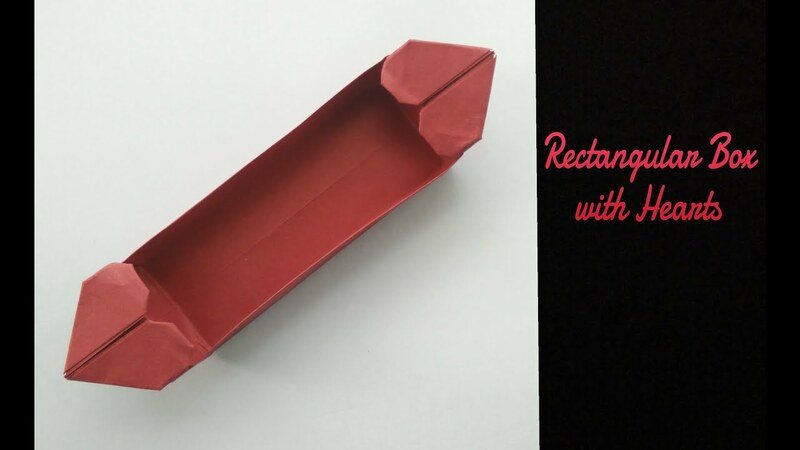 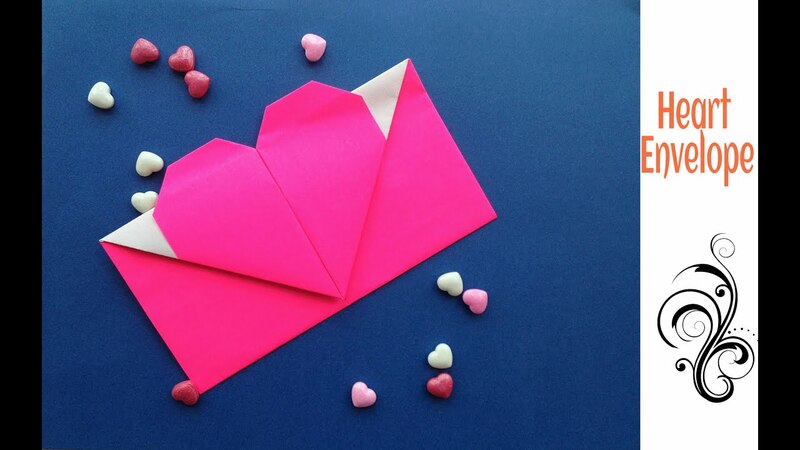 Origami Paper ” Heart Envelope ” – A4 sheet – Valentine special. 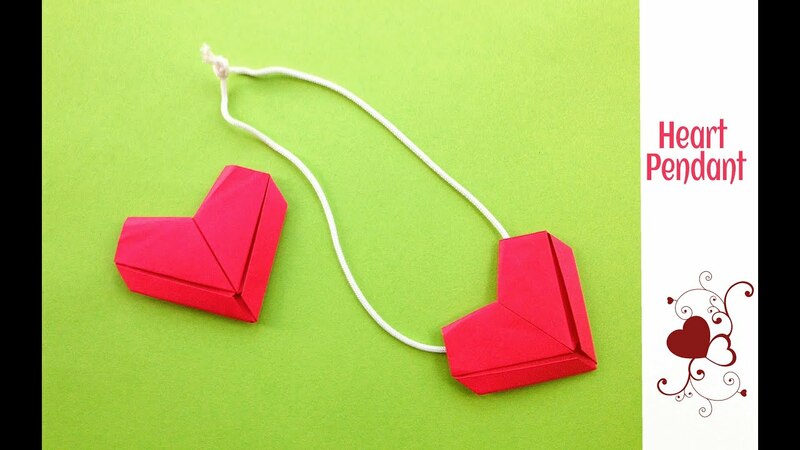 Easy Origami – Paper “Heart Pendant / Dollar” – Valentine special. 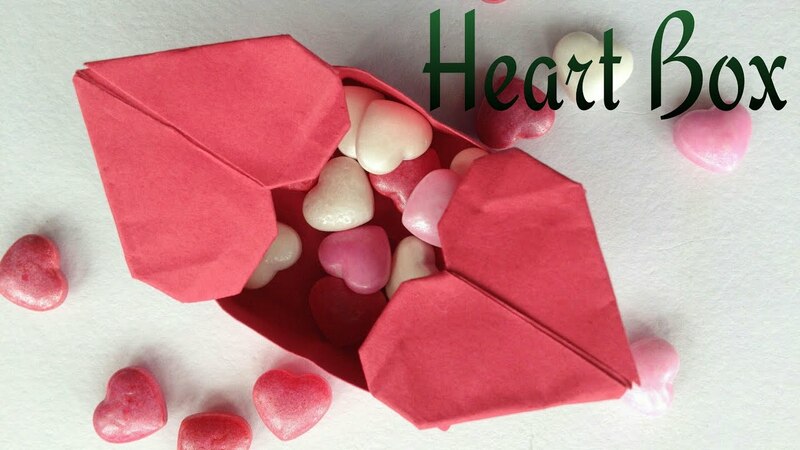 Origami Paper “Heart  Finger Ring  ” – Valentine special. 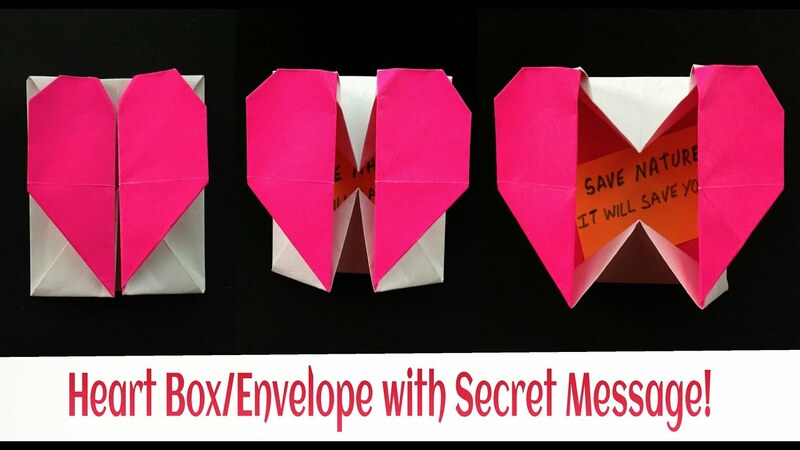 Origami Paper “Heart  Gift  Box / Envelope ✉ with Secret Message” – Valentine special. 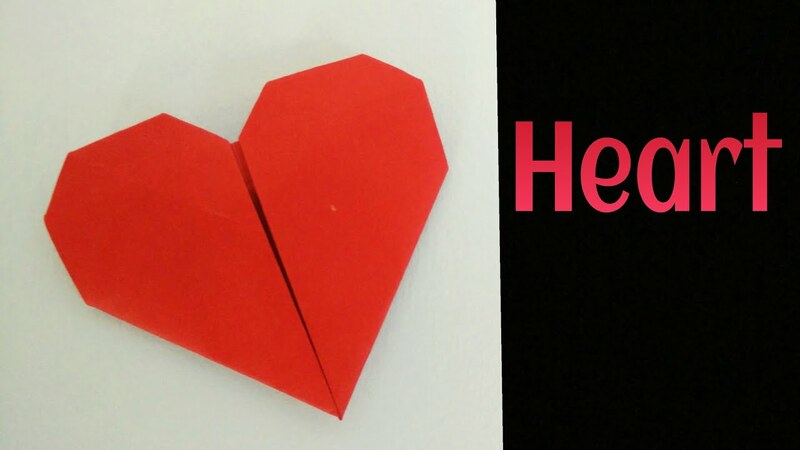 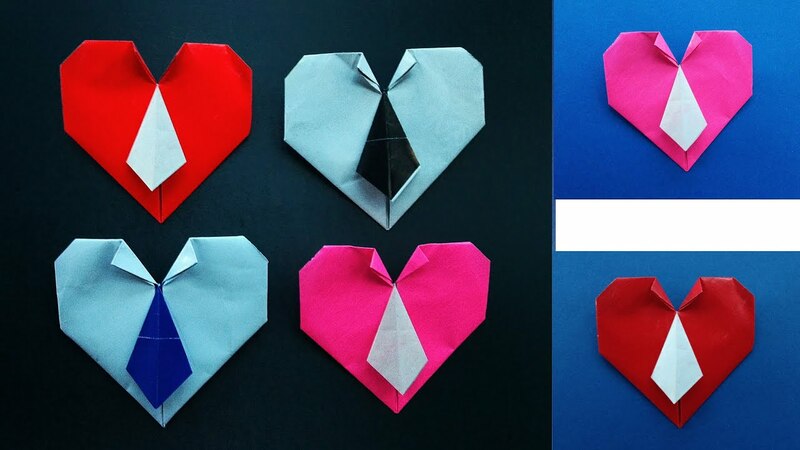 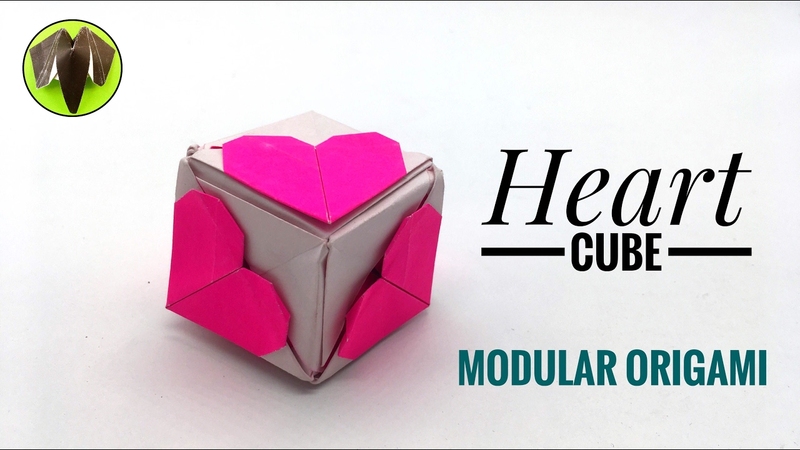 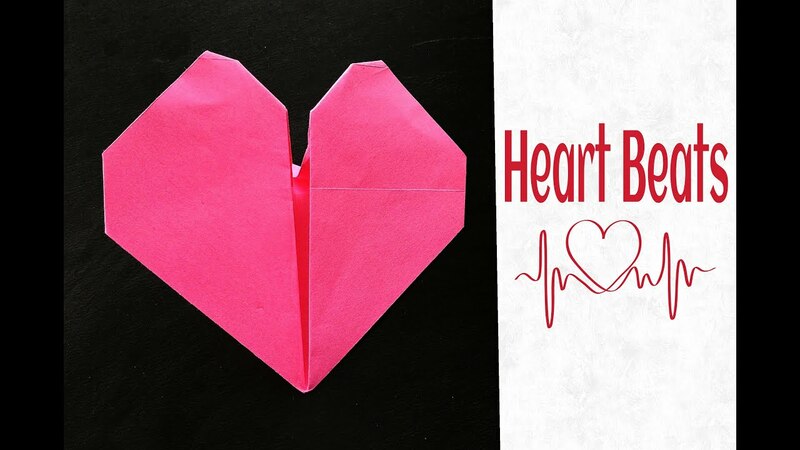 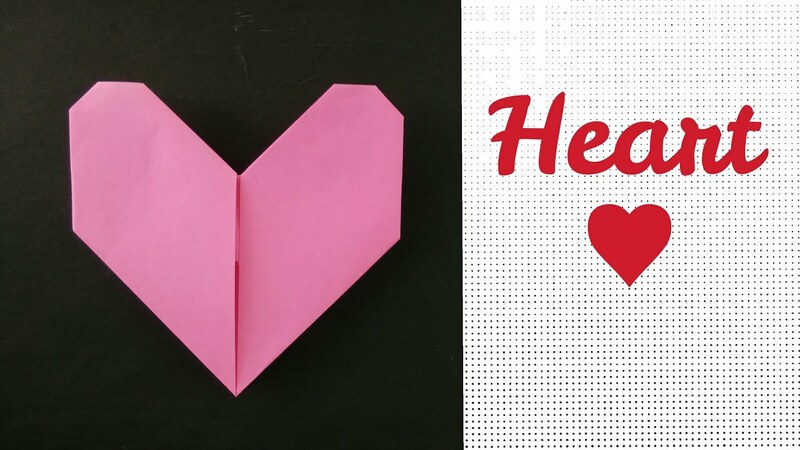 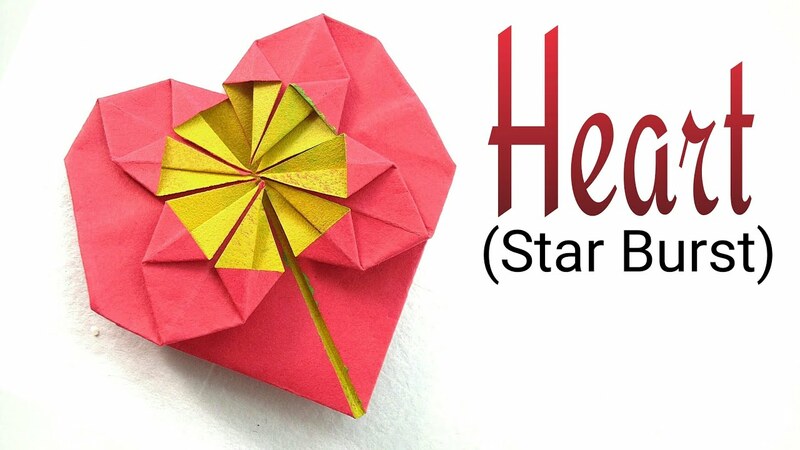 Easy Origami – Paper “Heart Beats” – Valentine special! 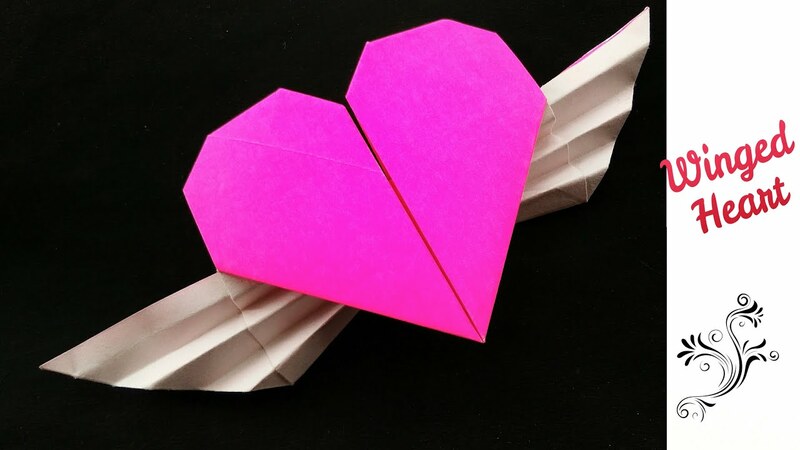 Origami Paper “Winged Heart ”- Valentine special.